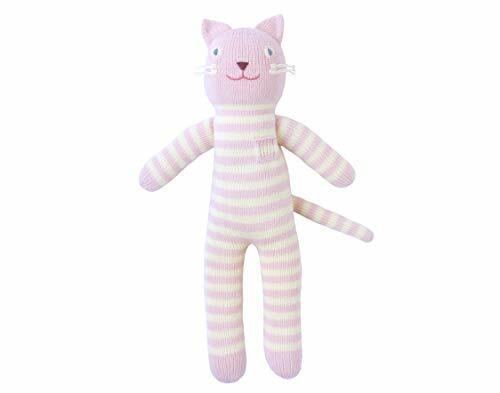 Blabla Rose The Cat Plush Doll - Knit Stuffed Animal for Kids. Cute, Cuddly & Soft Cotton Toy. Perfect, Forever Cherished. Eco-Friendly. Certified Safe & Non-Toxic. 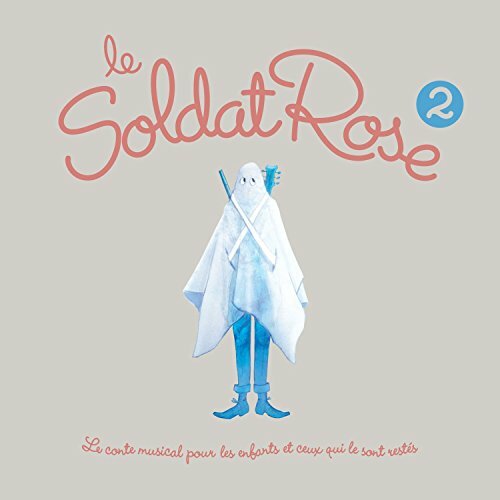 Want more Blabla Rose similar ideas? Try to explore these searches: Designjet T1200 Dye, Metal Bulldog Clip, and Mirror Evening Clutch.